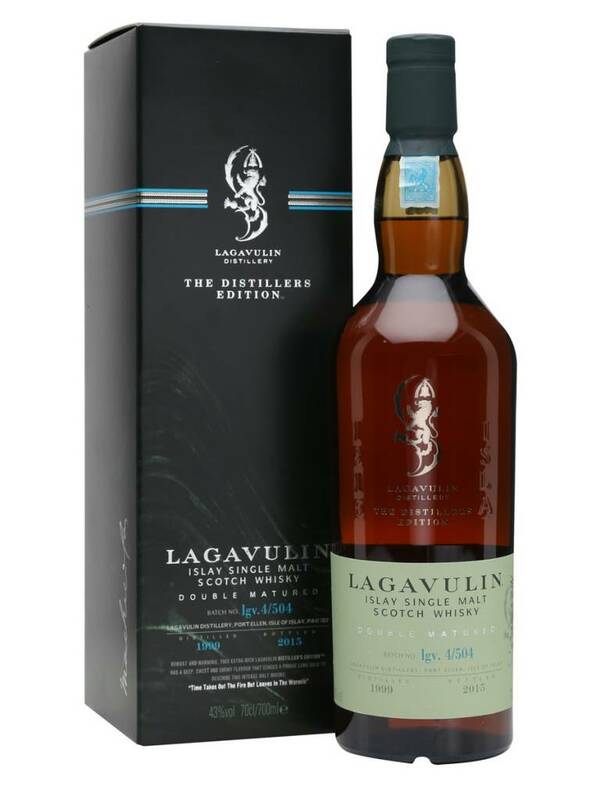 Bottled in 2015, this is the 1999 vintage of Lagavulin's Distillers Edition. 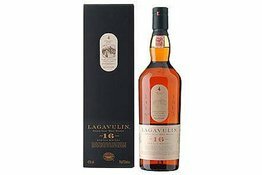 By far the most popular of the series, this double-matured Lagavulin has had a finishing period in sweet, sticky Pedro Ximénez sherry casks. A whisky that never disappoints. Really smoky and iodine rich. This has to be one of Scotland's most characterful drams. 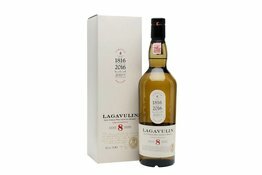 Laphroaig are known for their medicinal malts, and the classic 10 year old is no exception.